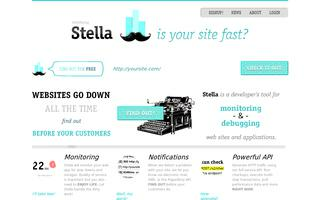 A tool for web monitoring and debugging. Check up on your site right now or monitor it to receive notifications if it goes down. Is your site fast?